With all the price gouging we saw with Tropical Storm Harvey, JetBlue and other airlines are making sure they are offering affordable flights to evacuees. While some airlines appeared to be price gouging in the wake of Hurricane Irma, JetBlue is offering cheap flights from Florida for those seeking refuge from the looming storm. 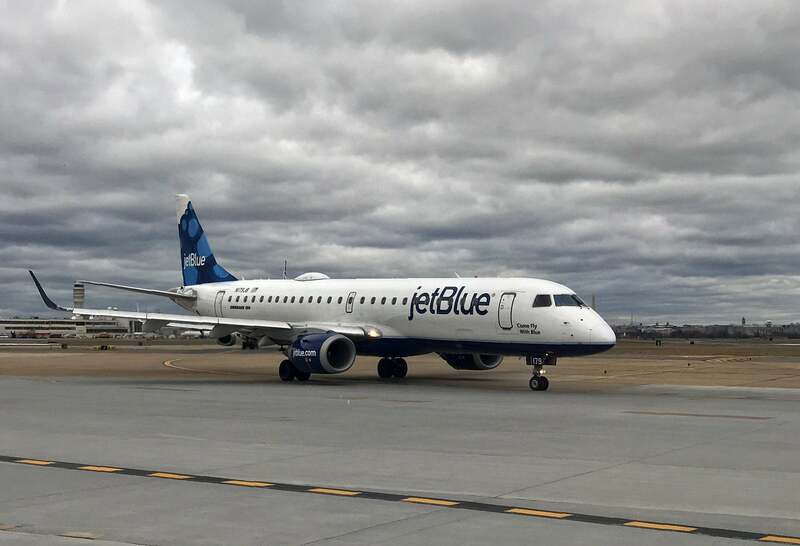 Direct flights from every Florida city in which JetBlue operates are capped at $99, the Huffington Post reports. For connecting flights, tickets will be no more than $159, including taxes. The price caps come following criticism that some airlines were charging excessive prices for flights departing Florida, which was brought to light thanks to social media. On Tuesday, one evacuee posted an alleged screenshot of Delta flight information from Miami to Phoenix indicating that a ticket price increased from $547.50 to $3,258.50. Afterwards, Delta reached out to the traveler to correct the fare. United Airlines was also called out for appearing to engage in similar practices. Since these incidents, and in light of JetBlue’s price cap, Delta and other airlines have followed up with price caps of their own. Delta’s fares are no more than $399 for flights to or from South Florida through September 13. American Airlines is capping one-way economy fares at $99 for travel through that period. The rush to evacuate South Florida comes as Hurricane Irma, one of the strongest storms ever recorded in the Atlantic, made landfall in the Caribbean this week and left unprecedented destruction in some of the Caribbean islands. Irma will likely continue to be a Category 4 or 5 hurricane through Friday, right before it’s expected to reach the Miami area on Sunday.